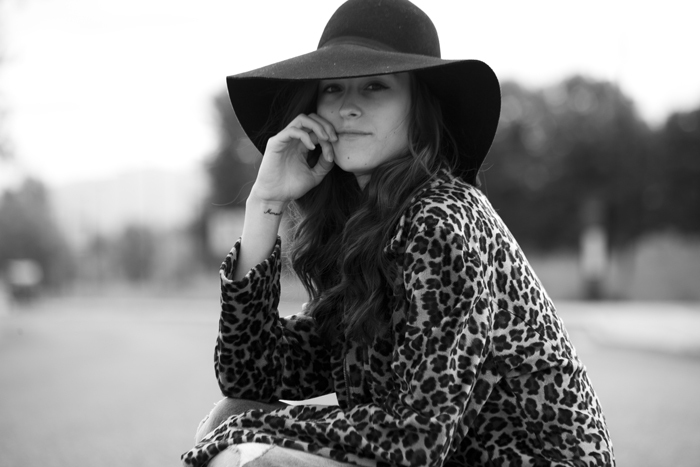 Blogger, fashion editor and PR girl, sharing here life and passion here on Magnifique. As I like to say: "Magnifique is a place where I write about fashion, style, beauty, travel and lifestyle, so it's a place where I write about all things magnifique." I Live in Vancouver, British Columbia, Canada. Several years ago I received a pair of your shoes (second hand). I immediately fell in love with their smart style and comfort. To this date, they are still in good shape to wear and the most attractive shoes I have. I would like to know where I can purchase another pair here or in the U.S.